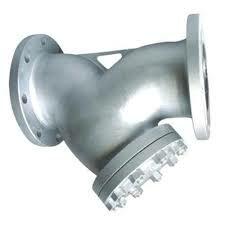 y - Type strainers which we offer are made up of stainless steel and available in different sizes. We check these products before delivering them to our clients. These are completely error free and always perform well when you use them for valued purposes. We are specialized in manufacturing y - type pipe strainers. All our products can be availed at competent prices.